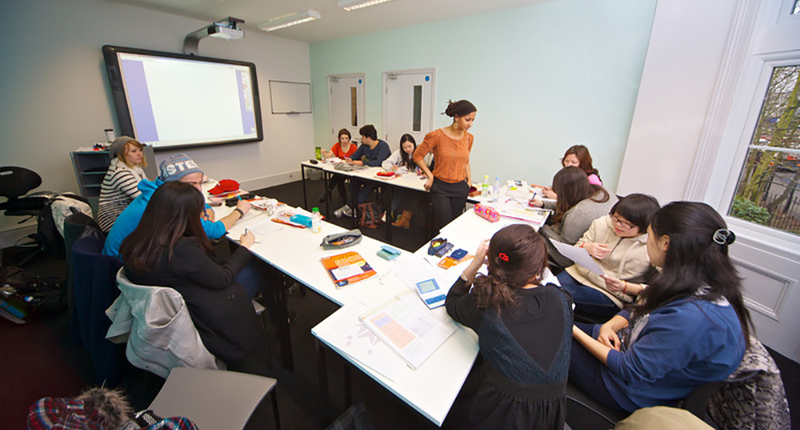 Kings London is an international college offering high quality university preparation and English language courses. 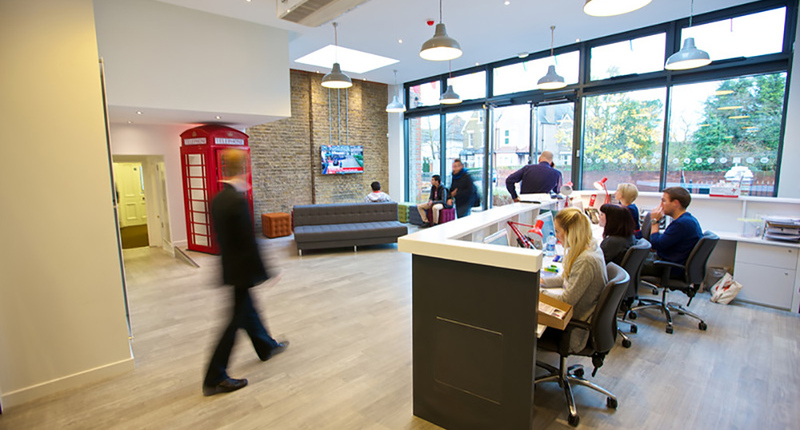 Located in the leafy suburb of Beckenham, it is close to local shops, cafes and amenities and just 20 minutes from central London by train. 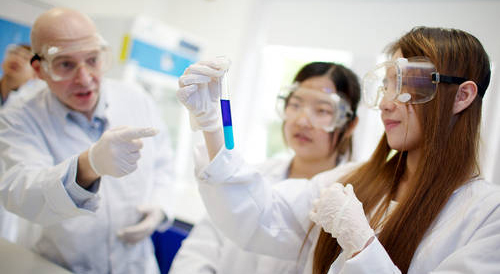 Kings provides small classes, excellent results and expert university counselling, ensuring every international student leaves to achieve success at the best possible university. 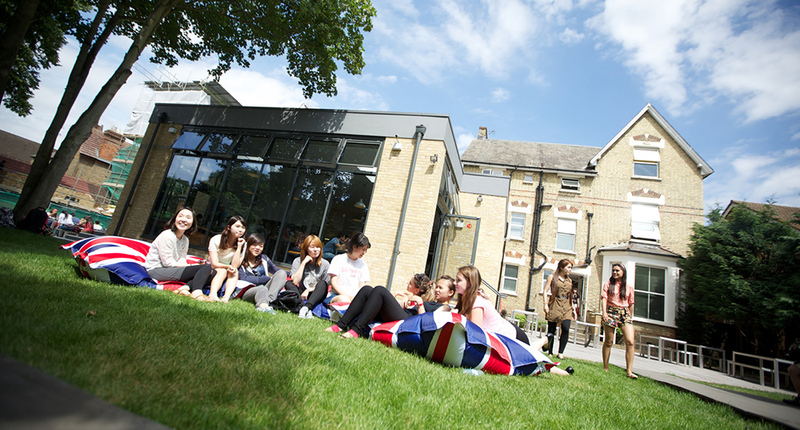 Each year Kings students continue to win places at all the UK’s leading universities. 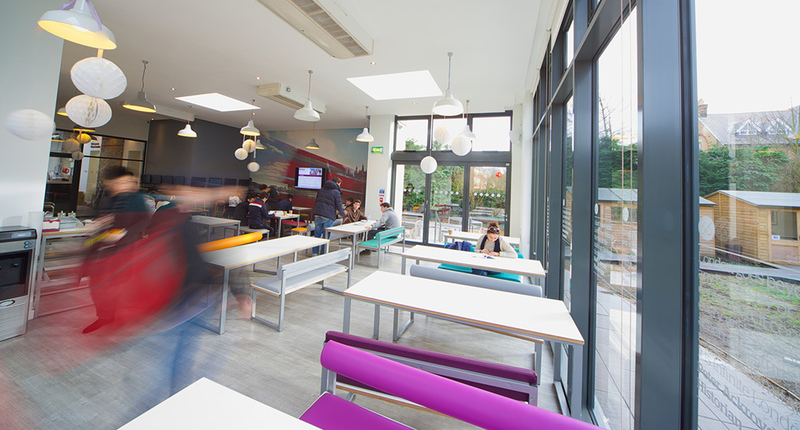 You are not simply coached for university entry, but to graduate fully equipped to excel throughout your degree and thrive within wider university life. 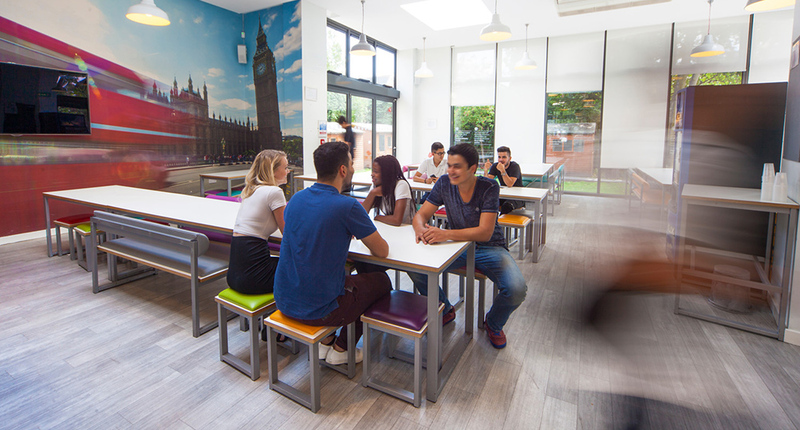 The college has seen recent modernisation and expansion, including the construction of a stylish ‘Link’ building that houses a bright reception area and popular cafeteria. 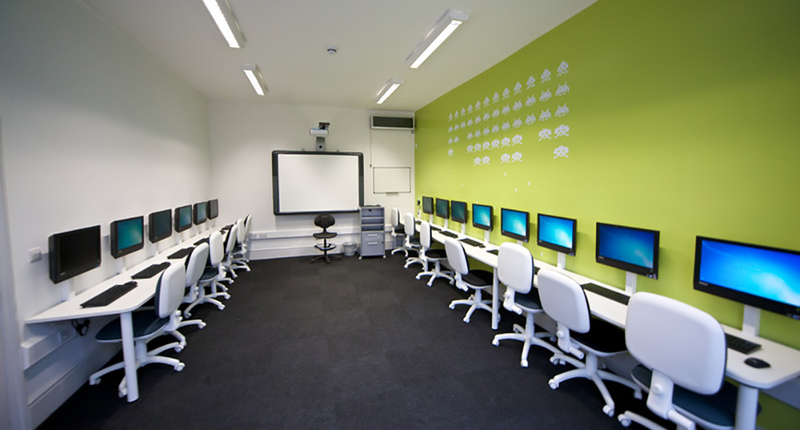 The range of great facilities includes spacious well-equipped classrooms, science lab, art and design studio, library, computer learning centres, and gardens with outside dining area. Kings was originally founded over 50 years ago. 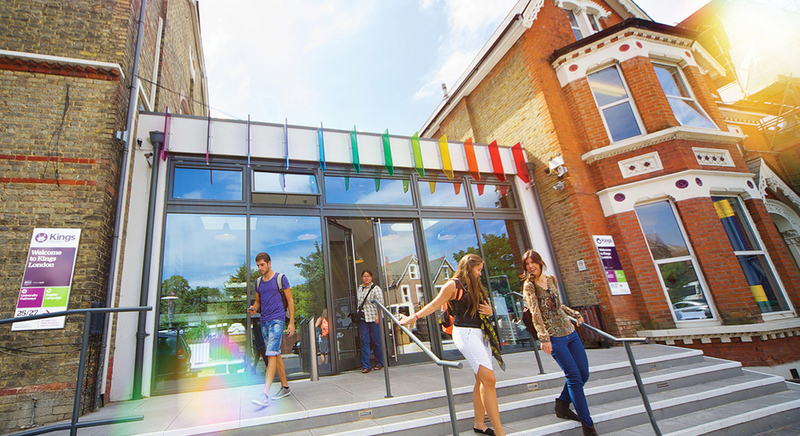 With locations in the UK (London, Oxford and Bournemouth) and the USA, students benefit from a comprehensive choice of courses and destinations.